He is responsible for the fitness and nutrition of five states in the Miss U.S.A. and Miss Teen U.S.A. system and three states for the Miss America Program. 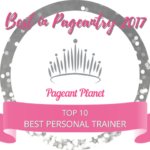 He has had many of his clients place in the finals at Miss U.S.A., Miss Teen U.S.A., and Miss America, including 5 preliminary Miss America swimsuit winners, the over-all winner of Miss America 2007, Miss America Outstanding Teen 2011 (Oklahoma’s First Teen America), and Miss Teen U.S.A. 2001 and 2008. A former competitive bodybuilder of 12 years, Brian won the title of Mr. Oklahoma in 2001 amongst many titles and competed in the National Championships in 2005. Teaching my clients the importance of living a healthy lifestyle, and leaving them with the knowledge to make smart decisions about fitness and nutrition are always my number one objectives. My approach to training is that every client is unique and deserves a training program tailored specifically to his or her experience, fitness level, and goals. Official Trainer to: Miss Oklahoma / Kansas / Missouri / Nebraska / Arkansas USA and their Teens for Vanbros and Associates. Official Trainer to: Miss Oklahoma / Missouri / Washington in the Miss America Program. 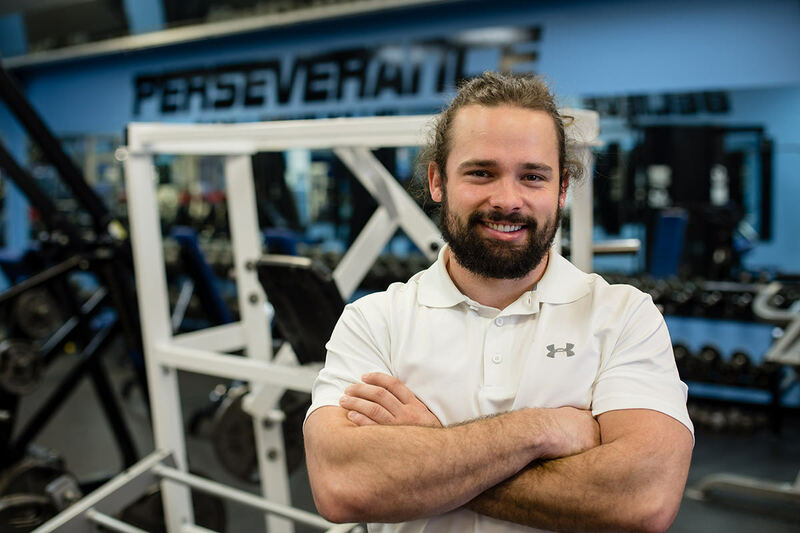 John’s first stop at Results Fitness came in 2013 as a practicum student from the University of Central Oklahoma. After taking some time to focus on his studies, John came back to Results as a student-trainer in August 2015 while he finished up his degree at UCO. Upon graduating in May 2016 with a degree in Kinesiology-Exercise/Fitness Management, he became a full-time trainer at Results. Shortly thereafter, John was promoted to General Manager. 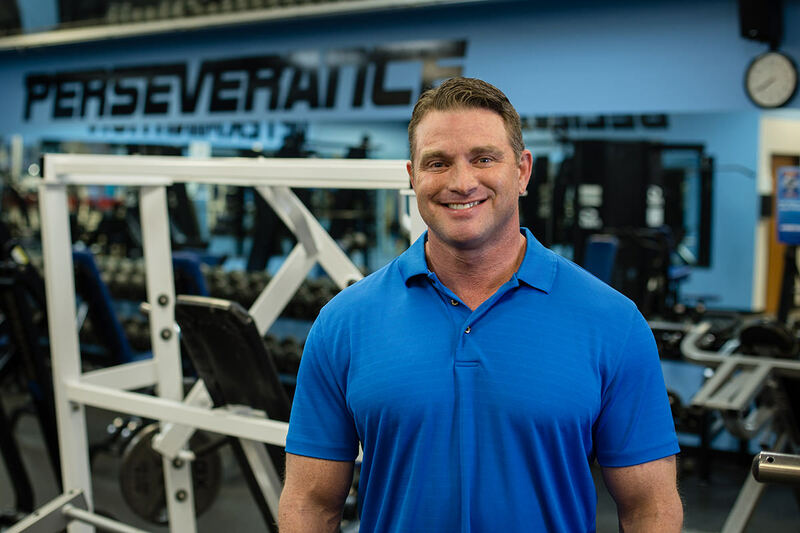 His knowledge and ability to work with clients of all ages, fitness levels, and limitations has been instrumental in bringing in a new generation of clients and trainers to Results Fitness. In college, John played baseball at Southwestern Oklahoma State University and Dodge City Community College. He is also an avid deer and waterfowl hunter, and enjoys a good game of golf on the weekends. My background as a college athlete, combined with a degree in Kinesiology and NFPA certification, has been instrumental in shaping my personal training ideology – that each client is an individual and therefore deserves an individualized training plan based on their goals and interests. Michael Briscoe is a seasoned Doctor of Chiropractic who practiced full time from 2001-2016. He always felt in his heart he was being led to pursue another path. Michael began medical school in 2015 and graduated in December 2018, receiving his Doctor of Medicine (M.D.). He also became a Certified Personal Trainer in 2018 through the National Academy of Sports Medicine (NASM). As a result of Michael’s extensive education, he is well versed in anatomy, biochemistry, physiology, endocrinology, digestion, clinical nutrition, wellness, and prevention in relation to one’s health, weight, and fitness goals. 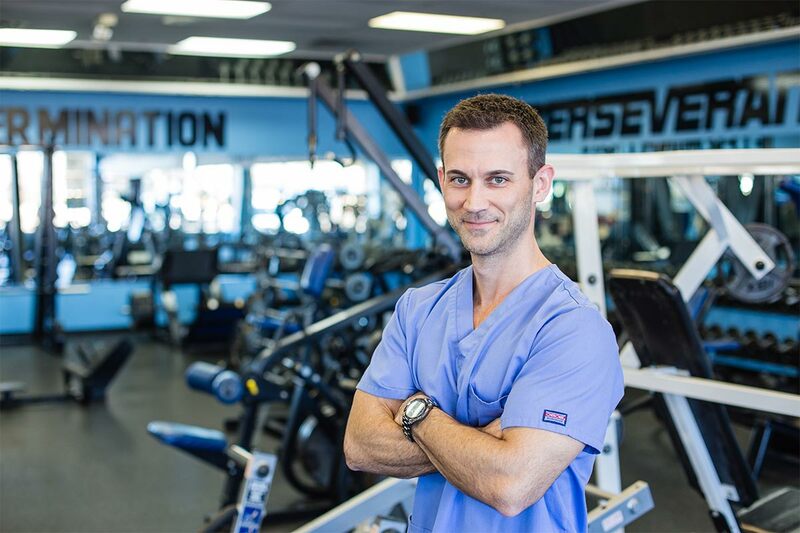 Michael has always included exercise and good nutrition as a part of his lifestyle and feels it is important to live what he teaches patients and training clients. He has a great passion for helping people achieve a transformation with their health. Michael has been on news TV and has published several health-related articles in The Cypress Times when he lived in Texas. While living in Oklahoma he has also published several articles in Thrive magazine and spent 4 1/2 years doing health talk radio programs on AM840 and AM1520. He is the proud parent of two children, Ryan, and Ashlynn.